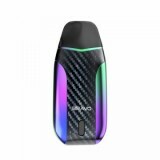 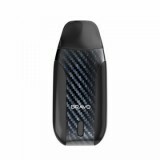 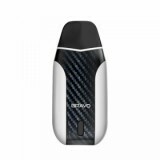 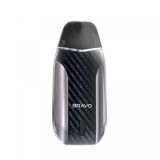 Starss Bravo Pod Starter Kit comes with an internal 1000mAh battery and 2ml refillable Starss Bravo Cartridge. 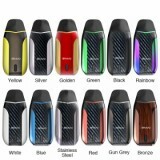 7W/8W/10W are available for your different demand. 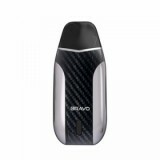 Here we proudly introduce the latest Starss Bravo Pod Starter Kit to you! 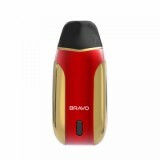 It comes with an internal 1000mAh battery and 2ml refillable Starss Bravo Cartridge. The 1.4ohm ceramic coil of Starss Bravo Kit brings best for flacor for MTL vape and nic salts. 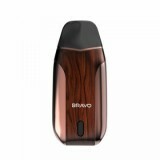 The Starss Bravo adopts 3 levels of power adjustment. 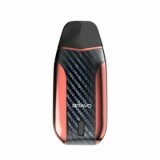 You can easily switch the power of 7W/8W/10W by quick clicking the fire button. • Bravo Cartridge is also available in BuyBest.